Pop is heading to The Sunshine State. This week, the network announced they’ve ordered a new TV shows called Florida Girls. LOS ANGELES – June 12, 2018 – Four girls living in Small Town, Florida confront their stagnant lives when their only ambitious friend moves away to follow her dreams, in FLORIDA GIRLS, an original scripted half-hour comedy commissioned by Pop TV, a network owned by CBS Corporation and Lionsgate. FLORIDA GIRLS heads into production this fall. Lionsgate, which recently acquired a majority ownership of 3 Arts Entertainment (“It’s Always Sunny in Philadelphia,” “Parks and Recreation,” “The Mindy Project”), will produce FLORIDA GIRLS alongside 3 Arts and JAX Media (“Broad City,” “Younger,” “Search Party”). Series creator and executive producer Laura Chinn (“The Mick”) will star in the 10-episode series, which is based on Chinn’s real-life. FLORIDA GIRLS follows a quartet of female friends who are partying under the poverty line while navigating very relatable problems as they try to better their situations. Living in a dilapidated beach town full of alcoholics, these street-wise women haphazardly attempt to find self-worth and learn to “adult” in a society that deems poor, uneducated women as valueless. Their backbone ultimately lies within their tight-knit, non-judgmental and loving friendship. What do you think? 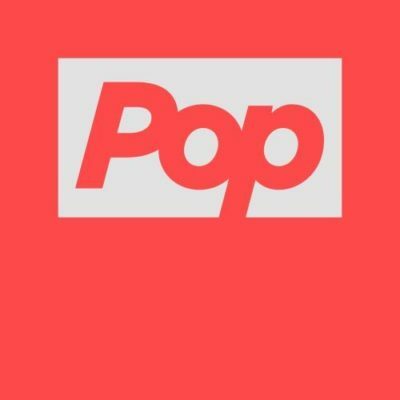 Do you watch Pop? Will you check out Florida Girls? More about: Florida Girls, Florida Girls: canceled or renewed?, Pop TV shows: canceled or renewed? It kinda sounds like they’re trying to replace Hollywood Darlings, which I’d be fine with. Season 2 was pretty bad, when compared to Season 1.